Asmen consolidates as a reference transport agency in Spain and opens its own branch in Berlin, in order to offer its Spanish customers transport to Germany. And with the great advantage of international transportation at a local price, whatever its size. The German is the second world market to which more is exported from Spain, after France. Specifically, 11.66% of national exports in 2017 were destined for this country. Break the barrier of the price that the high transport costs involved so far. Asmen offers the service to Germany at the local shipping price. Being able to sell facilitating the cash on delivery payment. Asmen, as a serious and competitive company, analyzes the needs of its customers and provides a service that suits them. A particularly convenient advantage for companies that base their business on E-commerce sales. Thus, the warehouse of Asmen in Berlin, allows to organize a logistics of distribution by all Germany, fulfilling with the same quality and terms of delivery that in Spain. With all the features we have explained, it is a unique service that we offer to any Spanish company that wants to start selling in Germany or increase their sales there. And of course, also in the opposite direction, from Germany to Spain. We put at your disposal a market of 82 million people, the third largest economy in the world by volume of GDP. How does Asmen work in Germany? 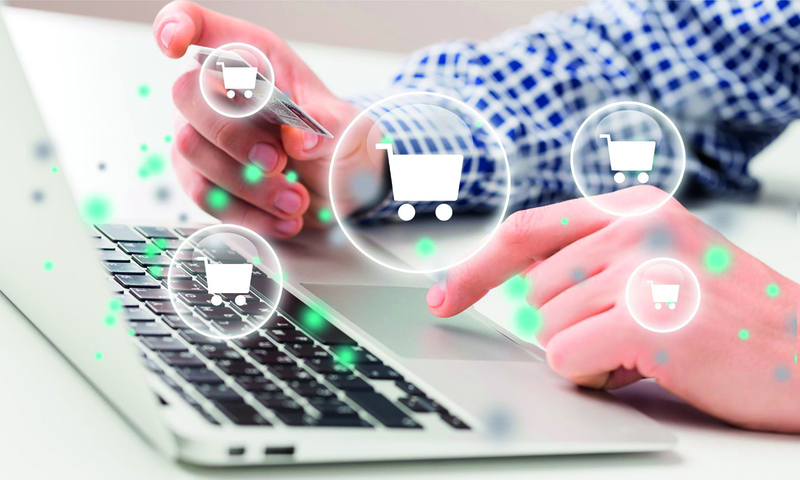 “First the product, then the money”, or what is the same, the payment on delivery is the chosen method in 22% of the transactions of electronic commerce in this country, a sample of the combination between the online channel and the offline , according to the studies carried out. The method of work and professionalism of Asmen, allows to face the challenges posed by international E-commerce. But above all, meet the delivery times, return products and payment on delivery in the German market. These are challenges in the transport and logistics chain that we solve from Asmen for our clients, so that their shipment is always safe and delivered on the committed date.